AMES, Iowa — The Leopold Center for Sustainable Agriculture at Iowa State University has honored an agricultural policymaker and a conservation-minded farmer with its Spencer Award for Sustainable Agriculture. 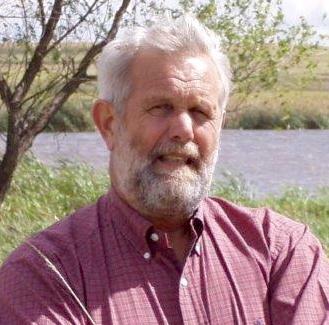 Paul Johnson, who co-wrote Iowa’s landmark Groundwater Protection Act as a state legislator, and Seth Watkins, who farms sustainably near Clarinda will be presented the award at the 2019 Iowa Water Conference, which is scheduled for March 12-13, in Ames. The Spencer Award is one of the largest and longest running awards of its kind in Iowa. Administered by the Leopold Center, the award recognizes researchers, teachers and farmers who have contributed significantly to the environmental and economic stability of the Iowa farming community. Johnson, who farmed in northeast Iowa, served in the Iowa House from 1985 to 1990. He was chair of its Agriculture and Natural Resources Appropriations Committee and the co-author of the Resource Enhancement and Protection Law and the Energy Efficiency Law, besides the Iowa Groundwater Protection Act, which included a provision creating the Leopold Center. He became chief of the USDA Soil Conservation Service in 1994, which was renamed the Natural Resources Conservation Service (NRCS) during his tenure, and served as director of the Iowa Department of Natural Resources from 1999 to 2000. 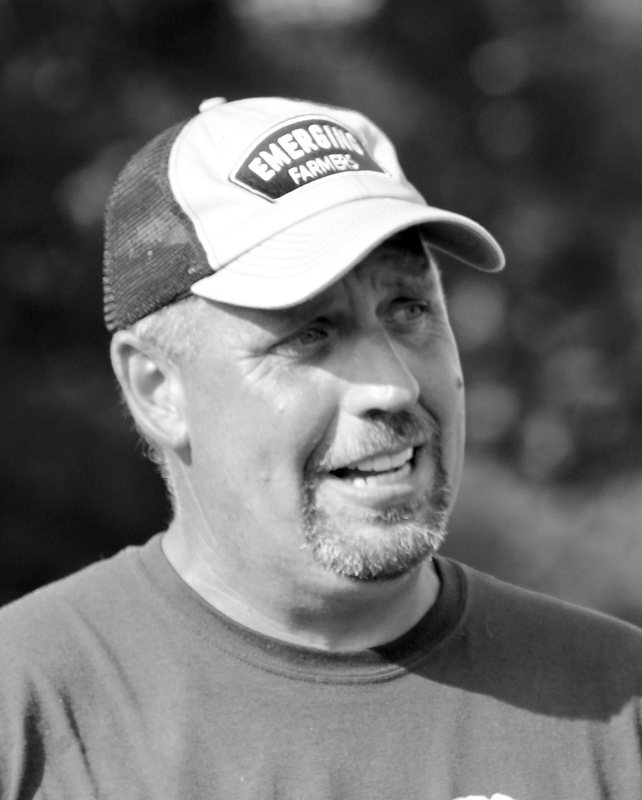 Watkins owns and operates Pinhook Farm, a crop and cattle enterprise in Page, Taylor and Adams counties. He has implemented a number of conservation practices including rotational grazing, restricted wildlife areas, riparian buffers, ponds, shallow water habitats, integrated pest management, prescribed burning, windbreak restoration, no-till, cover crops, tile, terraces, inter-seeded legumes, prairie strips and late-season calving. The Spencer Award honors Norman and Margaretha Spencer, who farmed in Woodbury County for 40 years. Graduates of Iowa State, the Spencers maintained an active relationship with the university and several professors, encouraging them to conduct research on sustainable practices and family farming. The Spencer family established the award in 2001 through an endowment. It includes a $1,000 cash prize for each winner. Learn more about the award, and read a tribute to the Spencers written by their children, at: www.leopold.iastate.edu/spencer-award. The Leopold Center for Sustainable Agriculture was established in 1987 through the Iowa Groundwater Protection Act. It is a research and education center at Iowa State created to identify and reduce negative farming impacts and to develop new ways to farm profitably while conserving natural resources. The center’s competitive grant programs have awarded funds to researchers and investigators across Iowa, funding more than 600 grants since 1988. For more information about the Leopold Center, visit: www.leopold.iastate.edu.